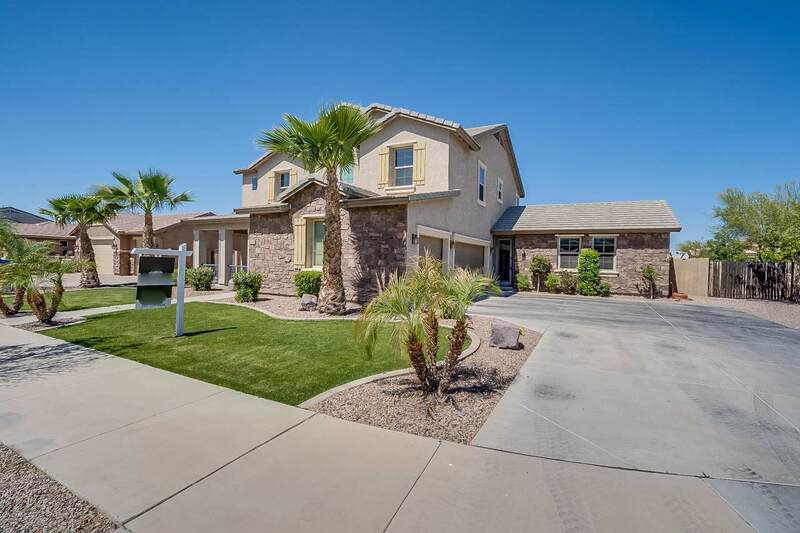 Beautifully updated sprawling home on a premium lot! From the minute you walk in, you will be welcomed with wood flooring and neutral colors to make it your own. The kitchen and great room is perfect for entertaining. Off the great room is a large master en-suite with their own private entrance. Upstairs has enough room for the whole family: two loft areas and oversized bedrooms. The backyard is an outdoor dream with the resort style pool and patio. The pool features a waterfall and fire pit perfect for the chilly nights. 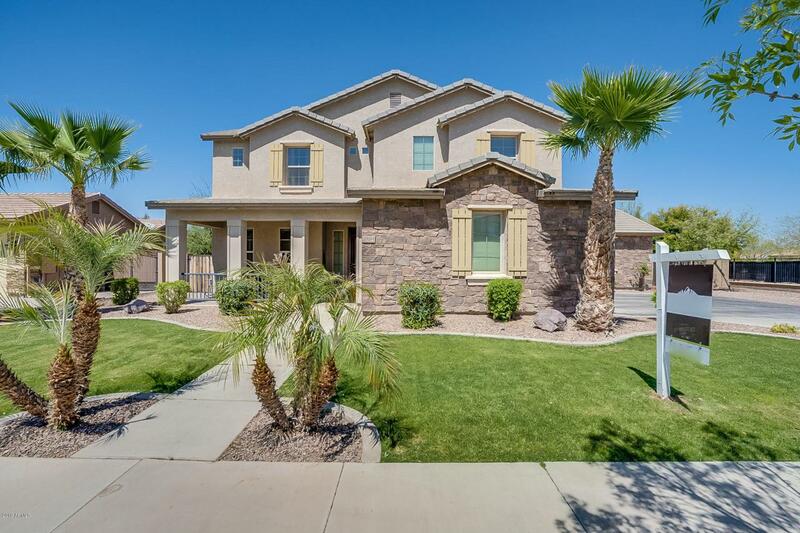 Enjoy the privacy of having no neighbors to the east and being surrounded only by one-story homes! 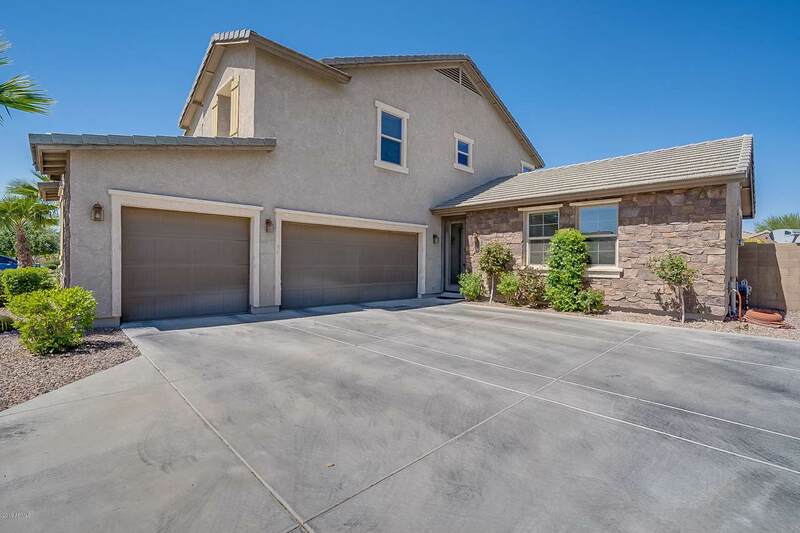 There is plenty of room for parking and toys with the RV gate and 3 car garage. 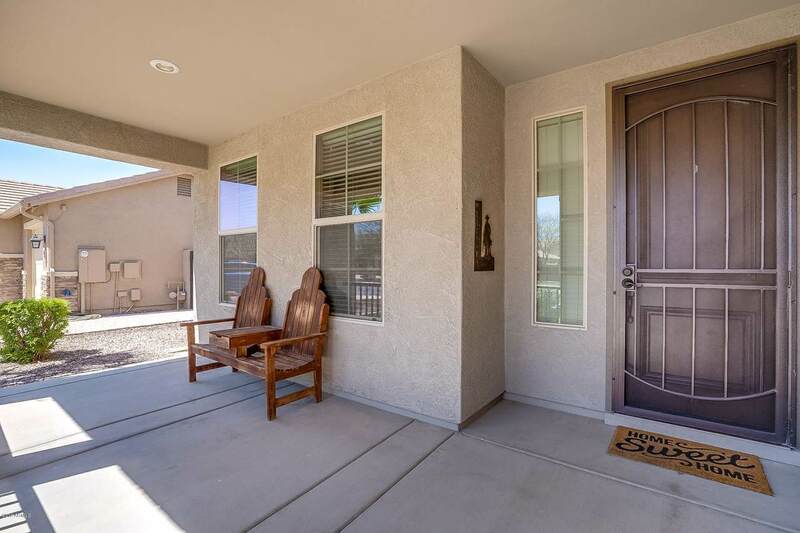 Located near Queen Creek Shopping Center and just a 5 minute walk from Mansel Oasis Park.